Our consultants are certified by the Institute of Inspection Cleaning and Restoration Certification (IICRC) for carpet cleaning. Find out more about our carpet cleaning certification. The fibres of your carpet offer the perfect conditions to trap dust, dirt and harmful allergens. These unwanted contaminants affect the air quality of your office, which in turn affect your health. Rohei Services offers a systematic way of cleaning your carpets and reviving your healthy working environment. 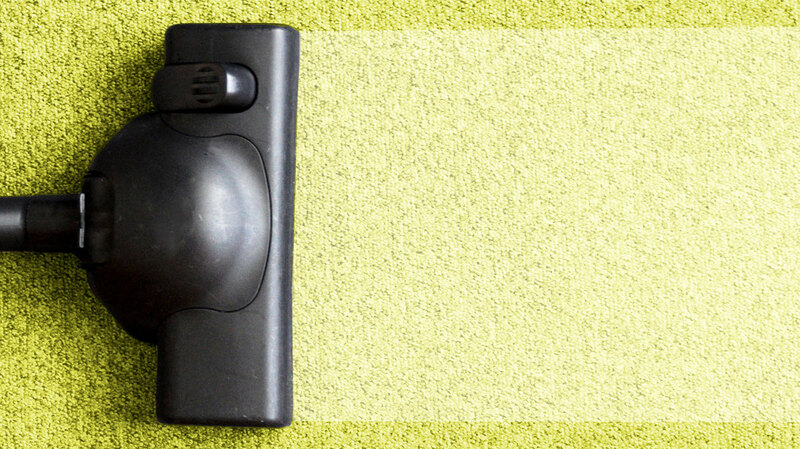 Our cleaning technology will help restore the beauty of your carpet and can reduce re-soiling. Experience a detailed rundown of our carpet cleaning services. We understand that it can be a hassle to manage your own in-house office cleaners and an entire array of cleaning equipment. It is more crucial for you to concentrate on your business’s revenue than to worry about the cleanliness of your office. Rohei Services offers a set of comprehensive cleaning services to meet your every need. 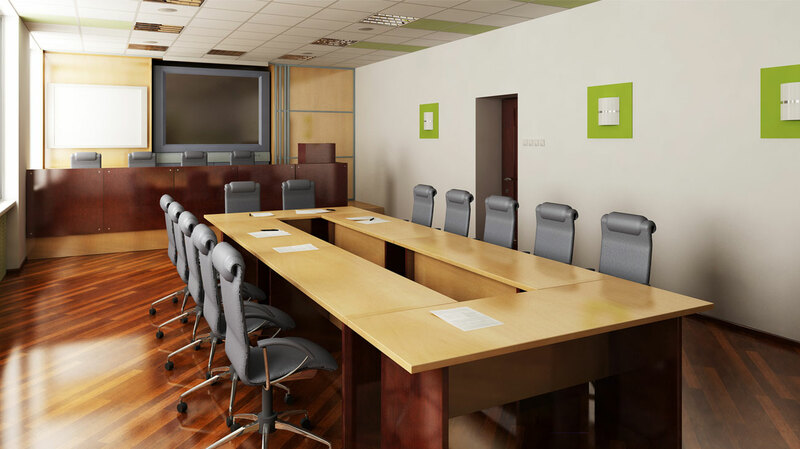 Find out more about our office cleaning services. Copyright 2015 Rohei Services Pte Ltd. All rights reserved.